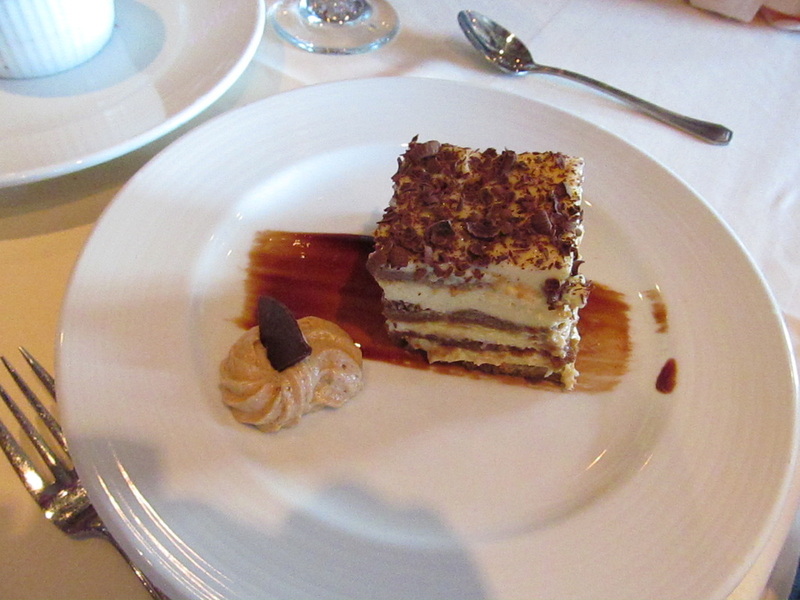 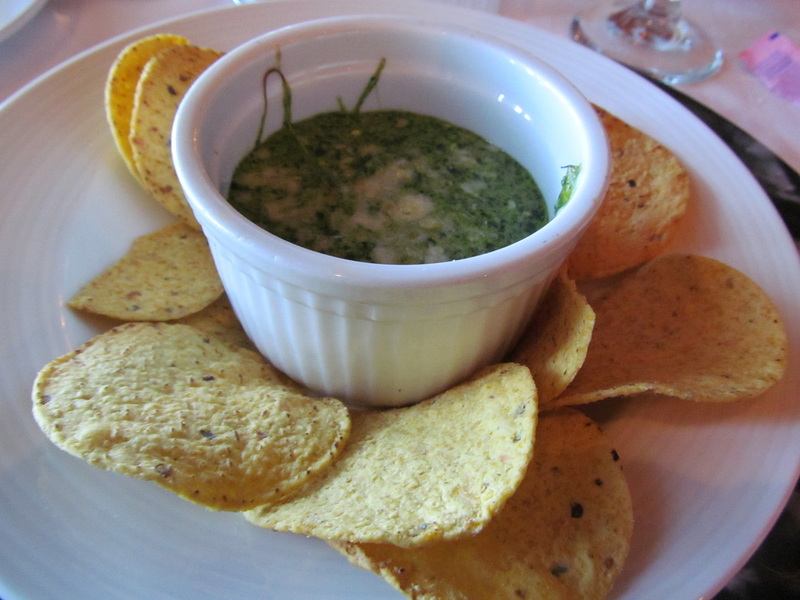 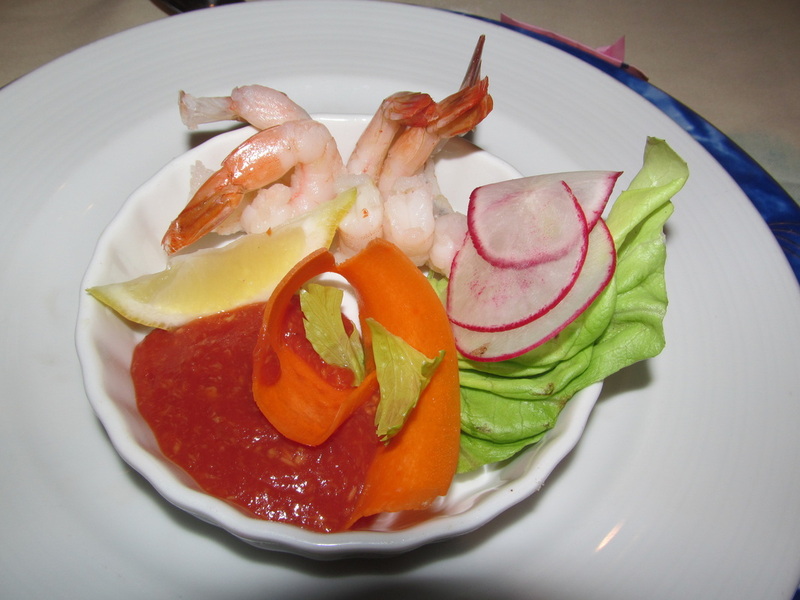 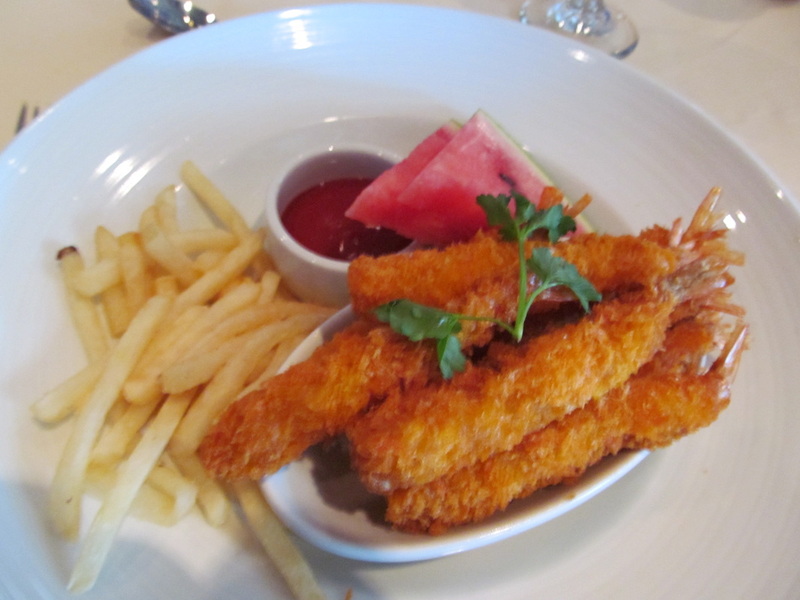 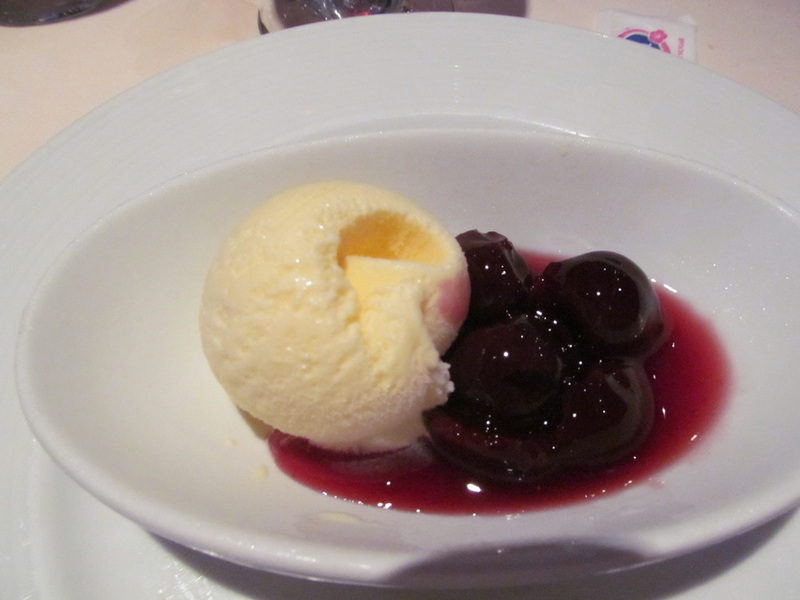 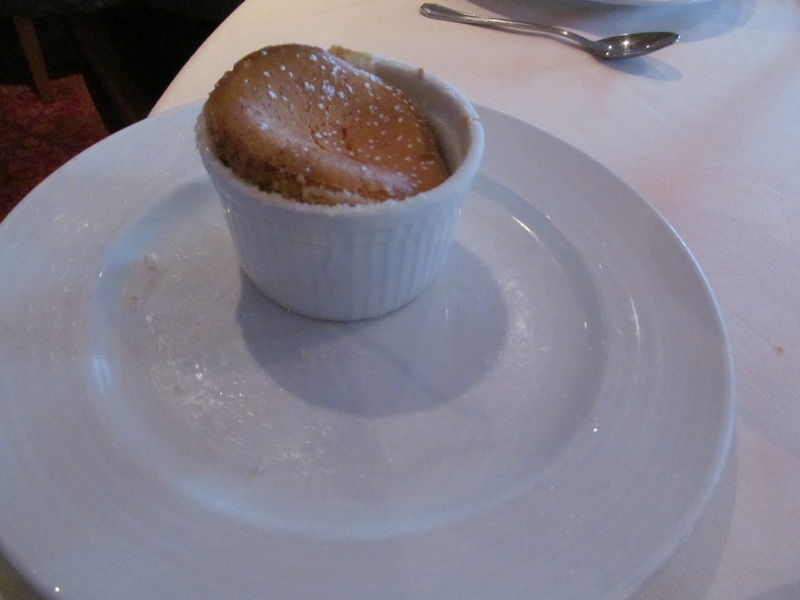 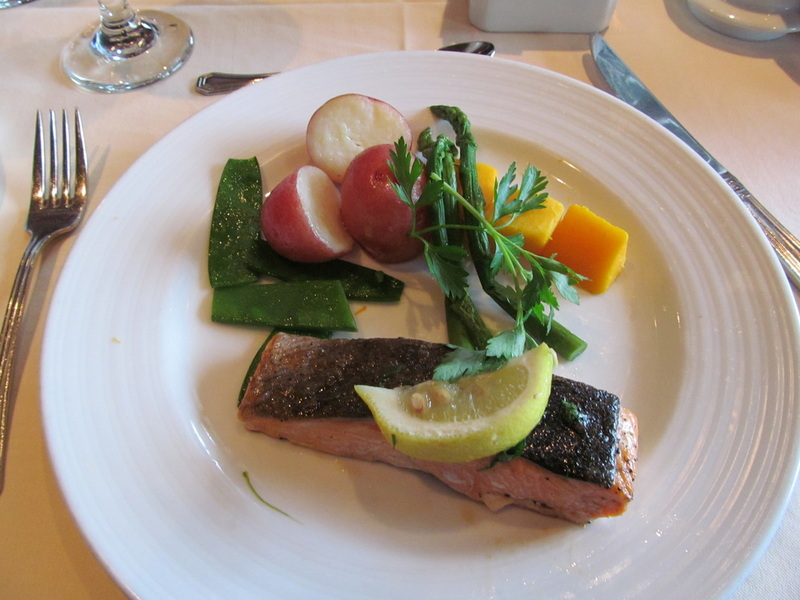 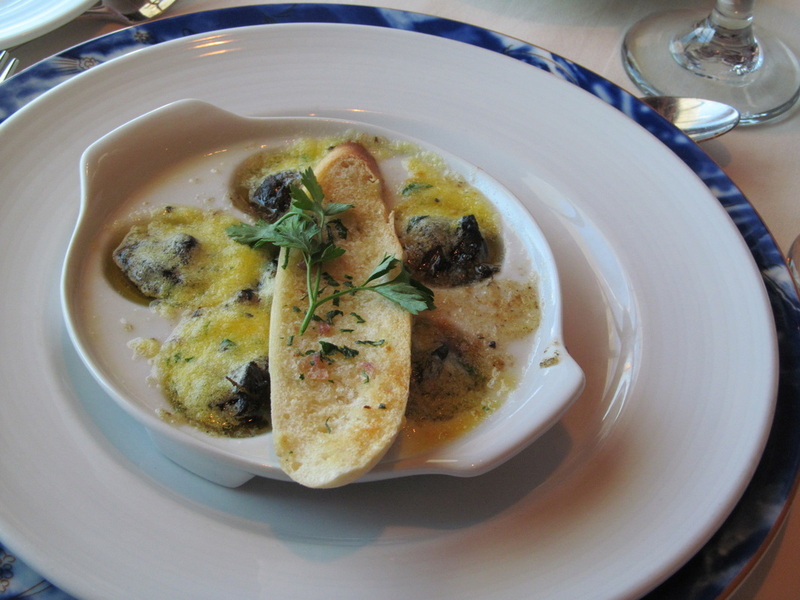 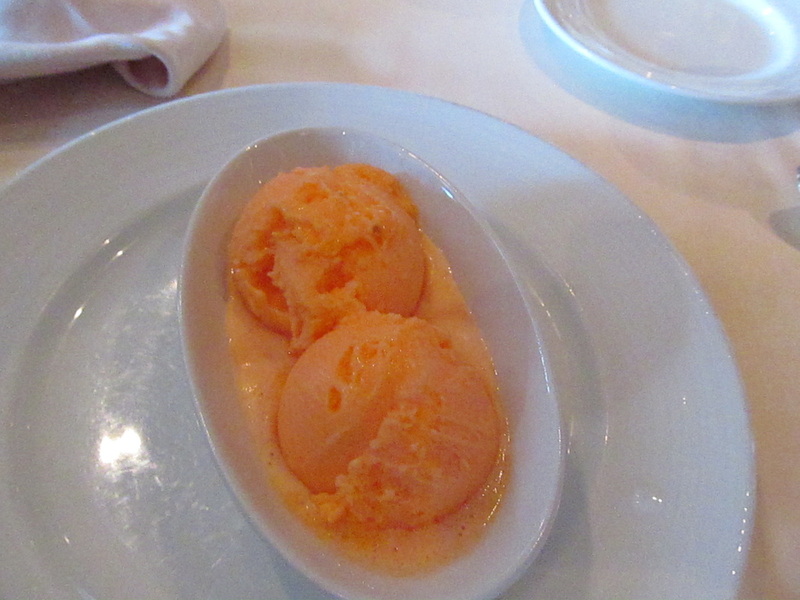 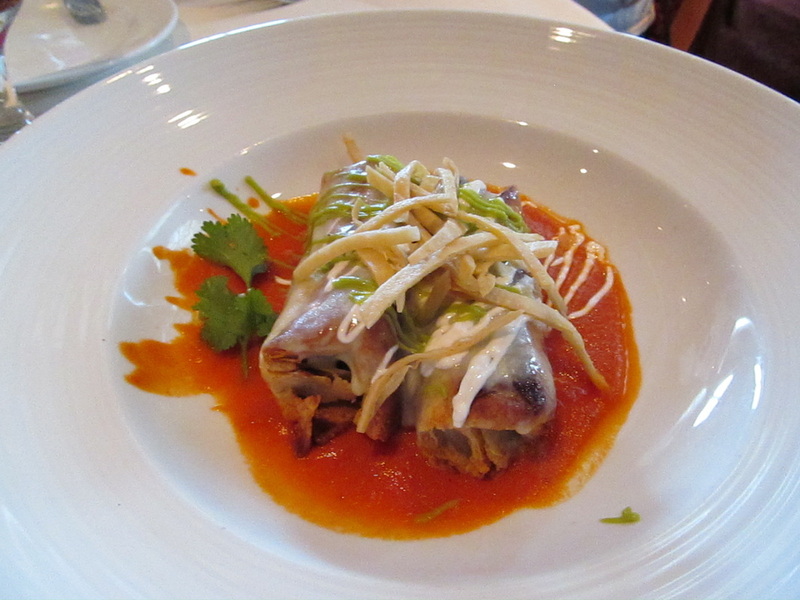 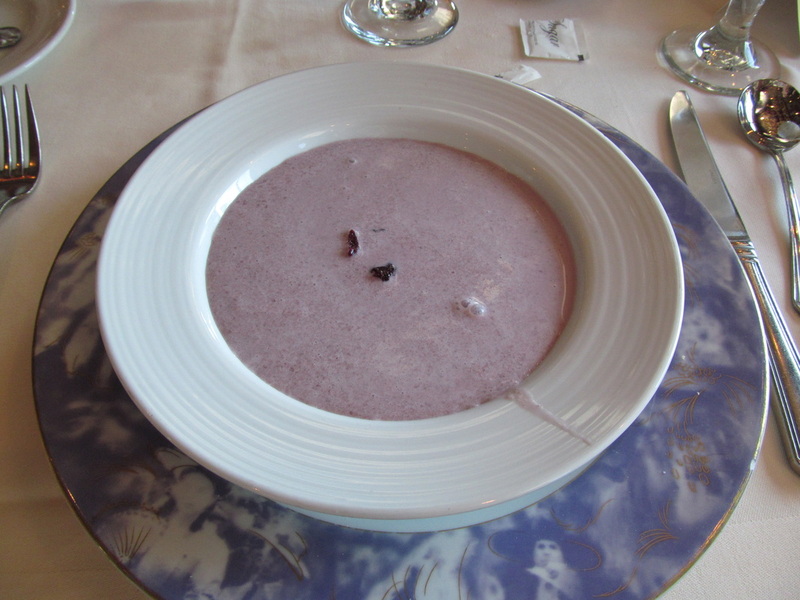 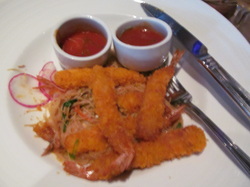 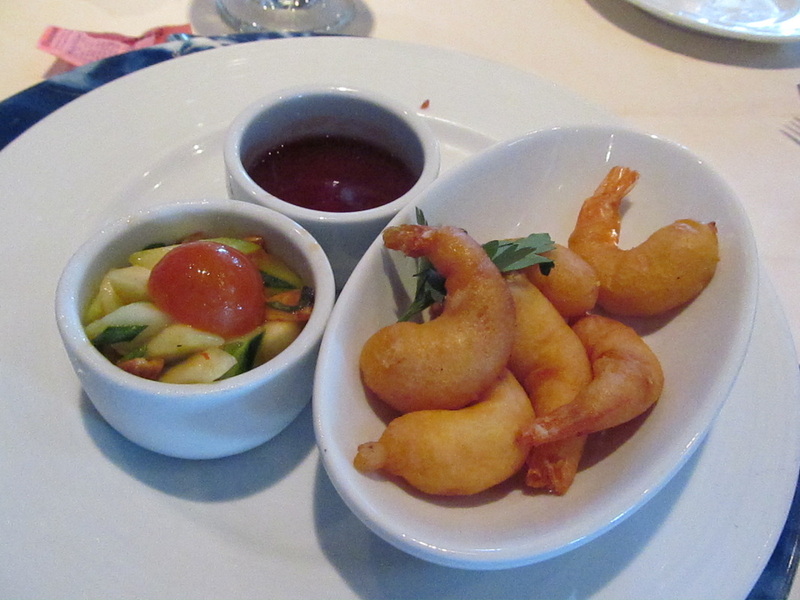 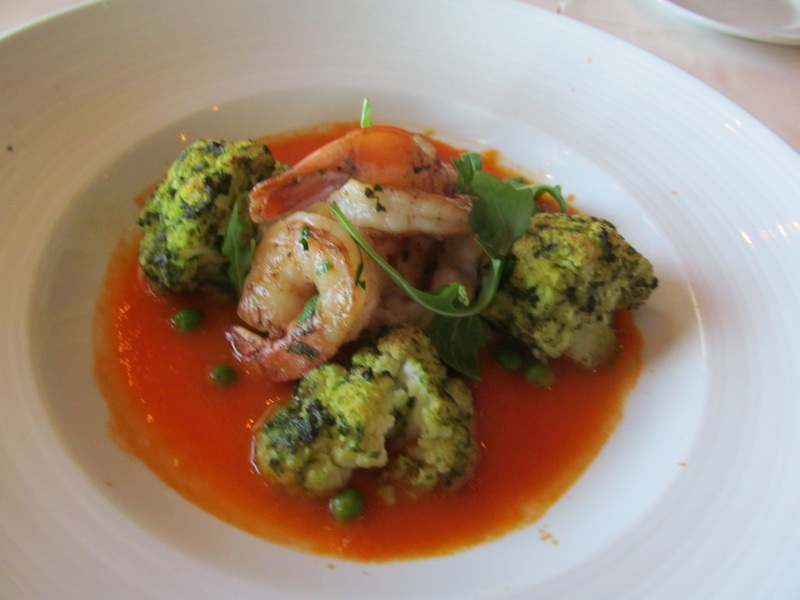 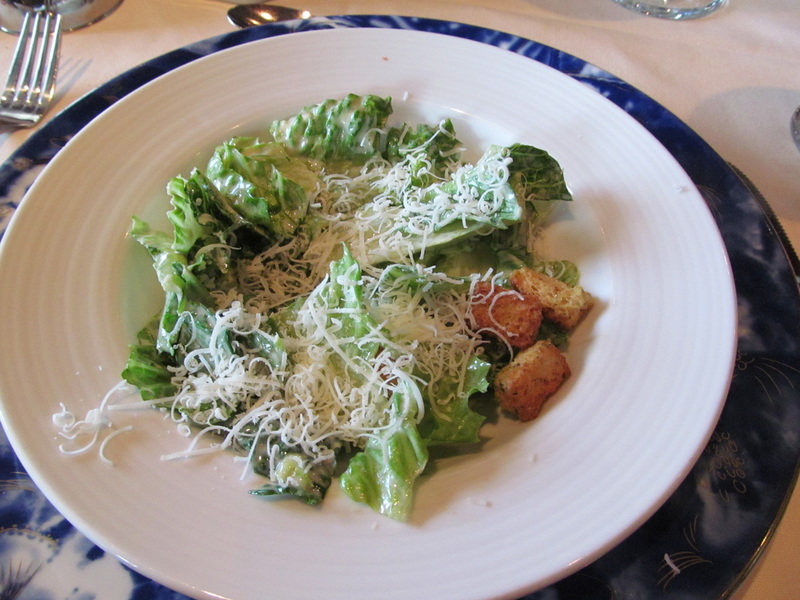 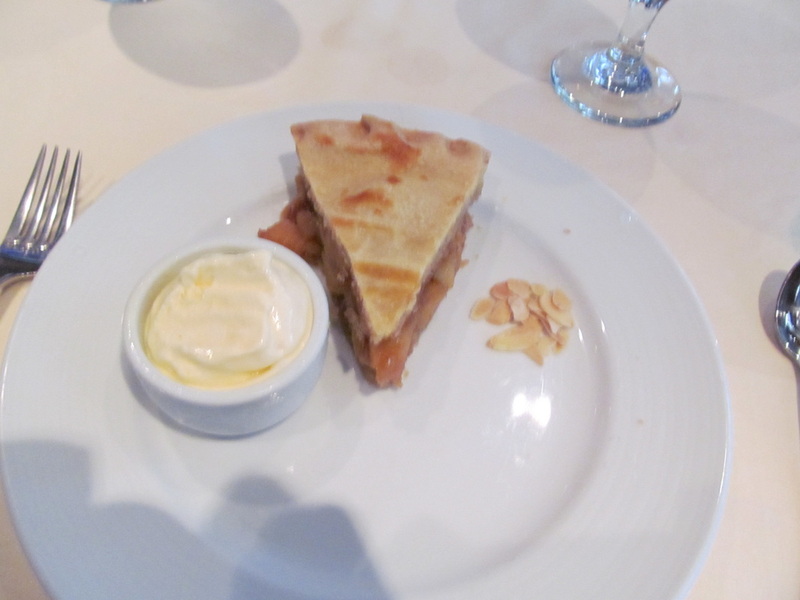 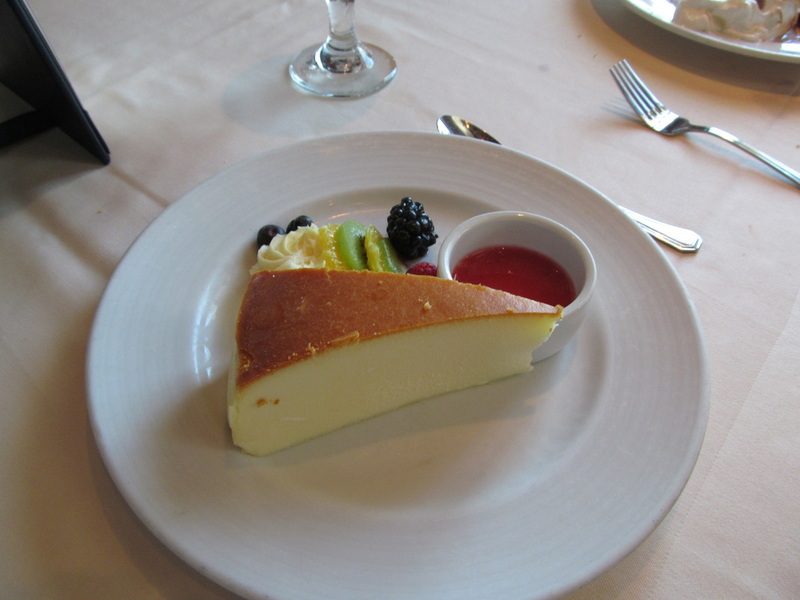 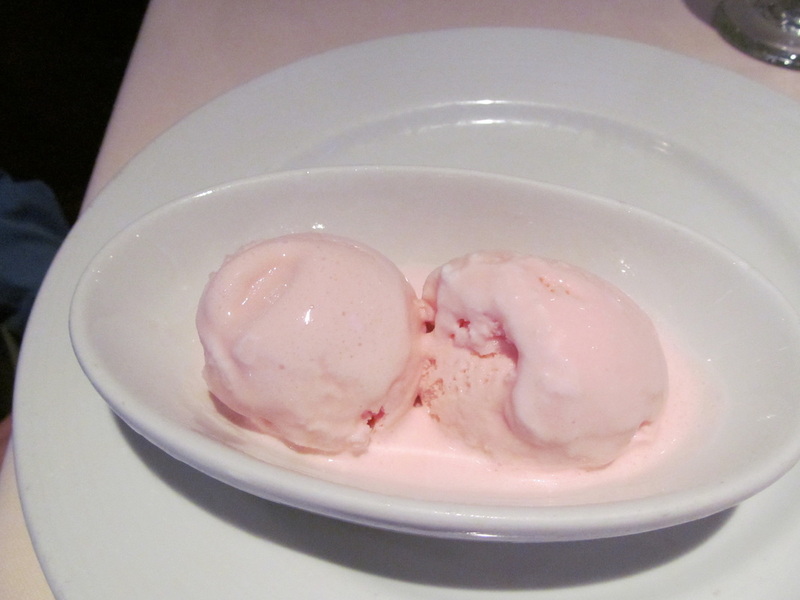 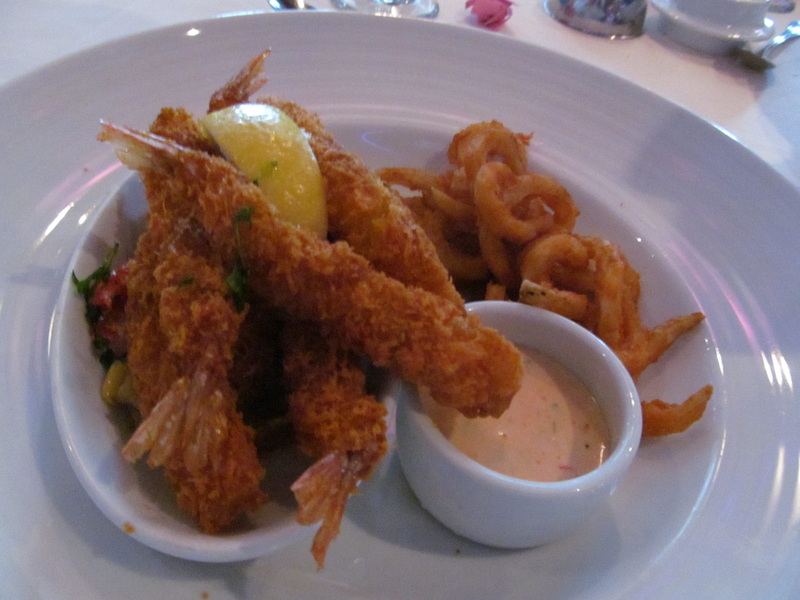 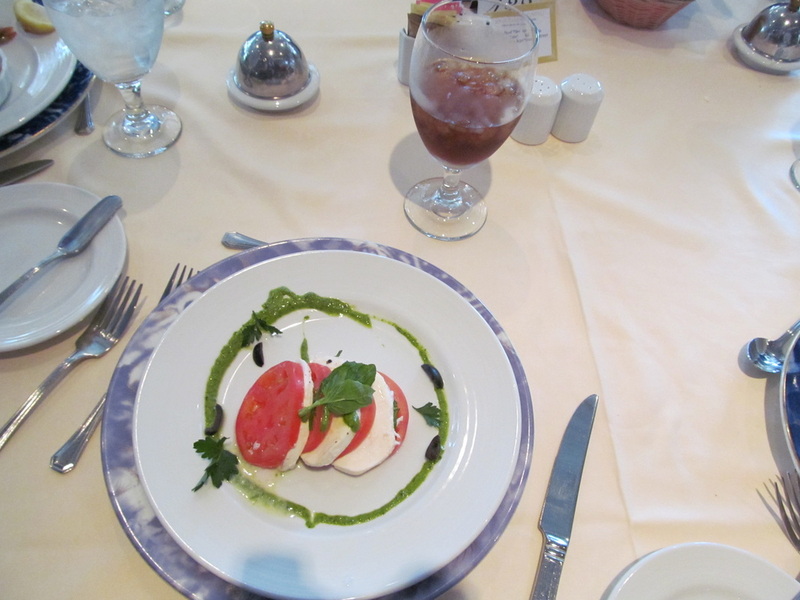 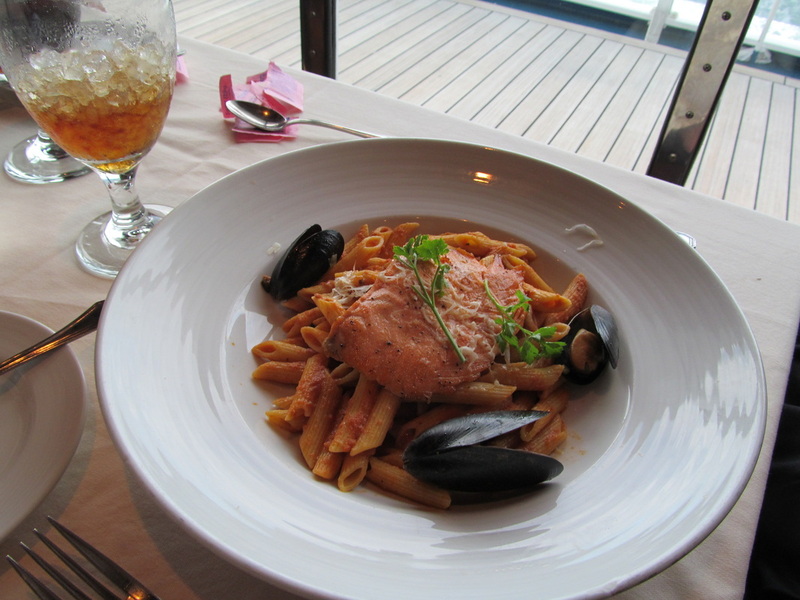 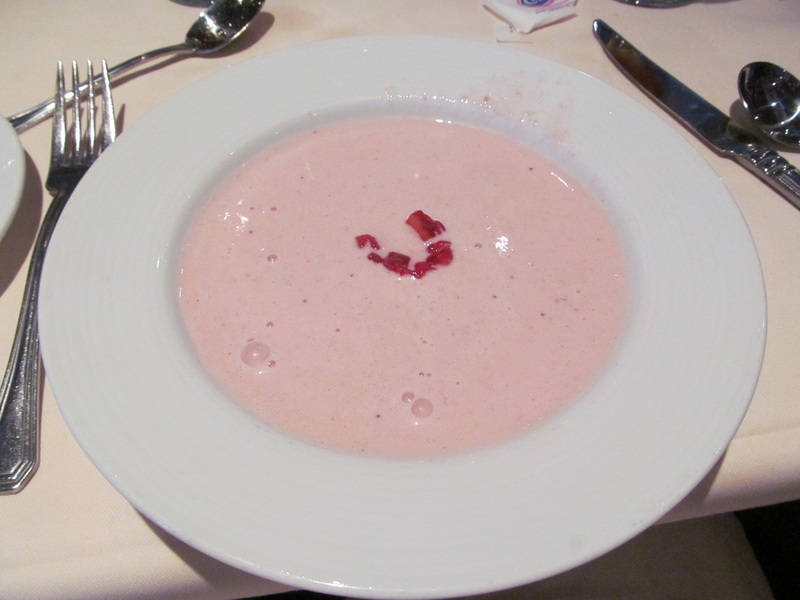 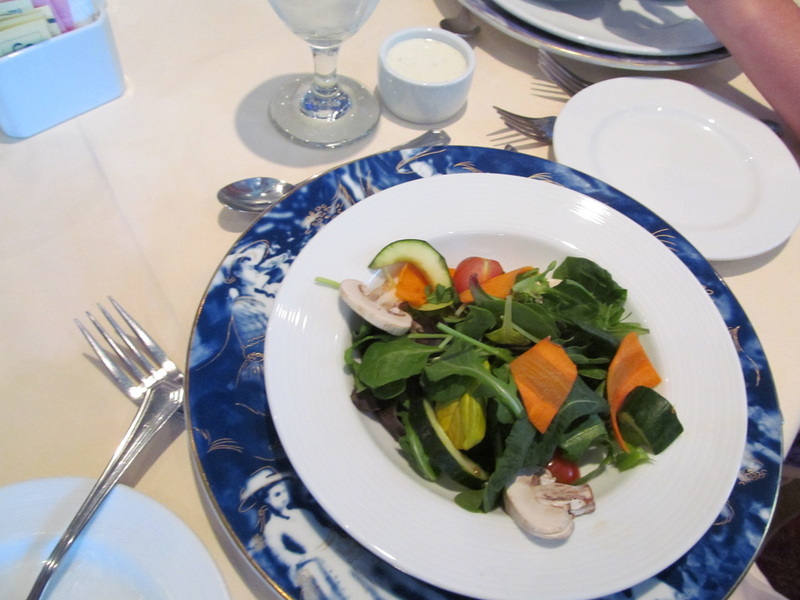 Most of the food pictures on this page are from some of my cruises several years ago (2013 & 2014). 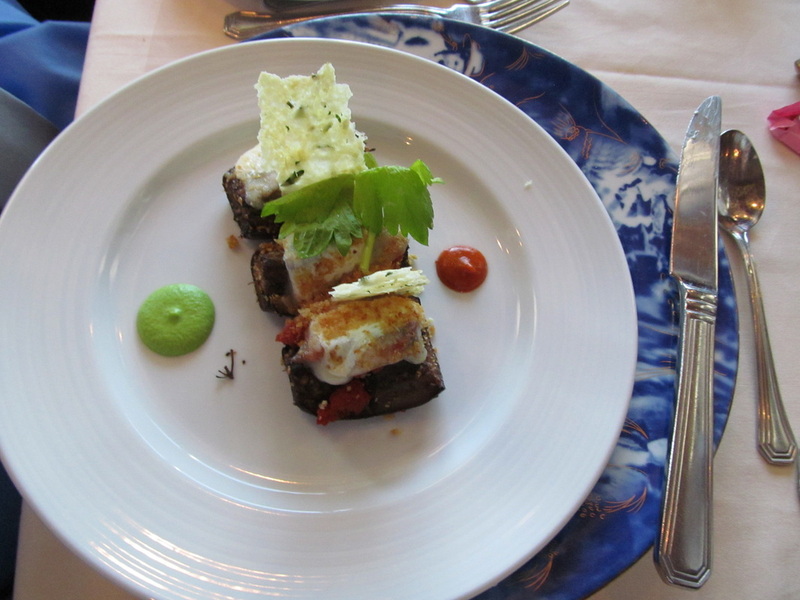 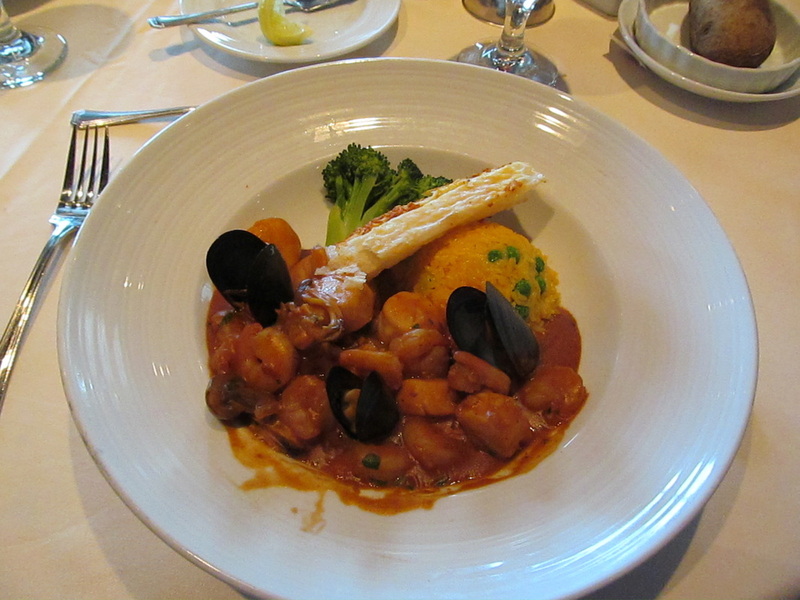 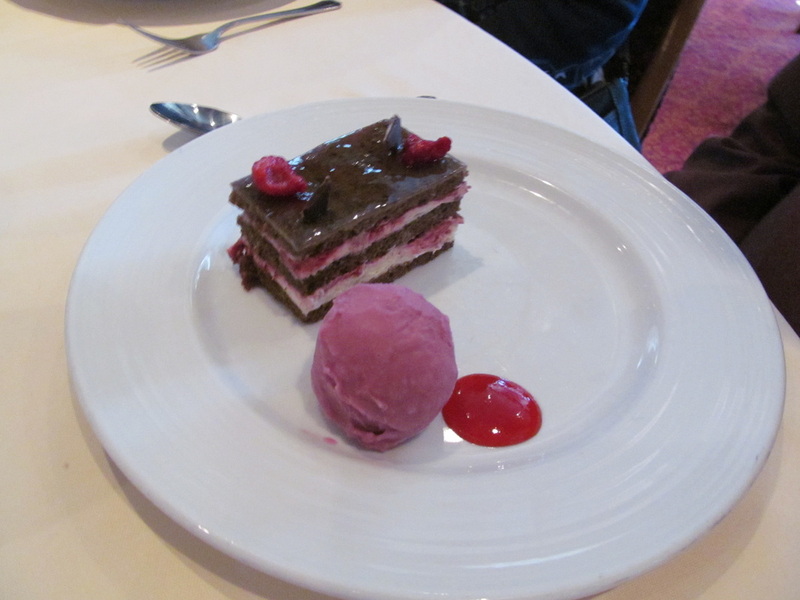 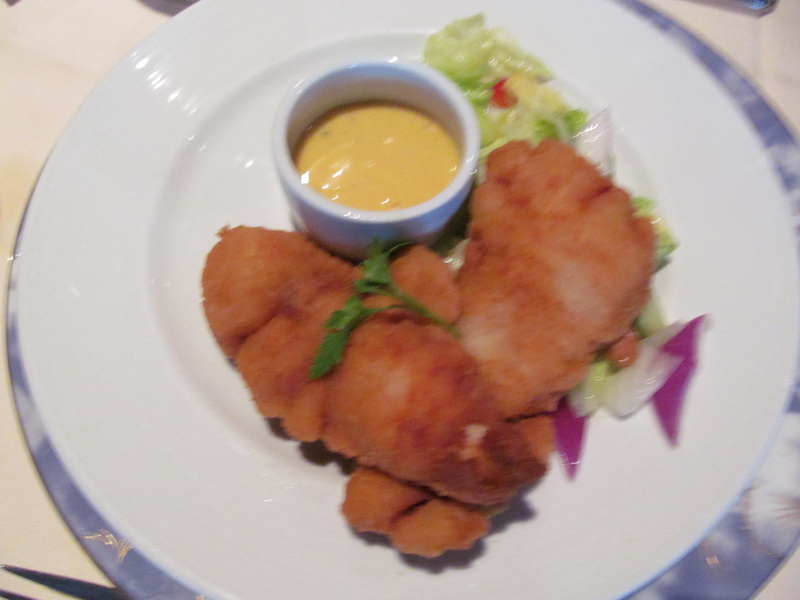 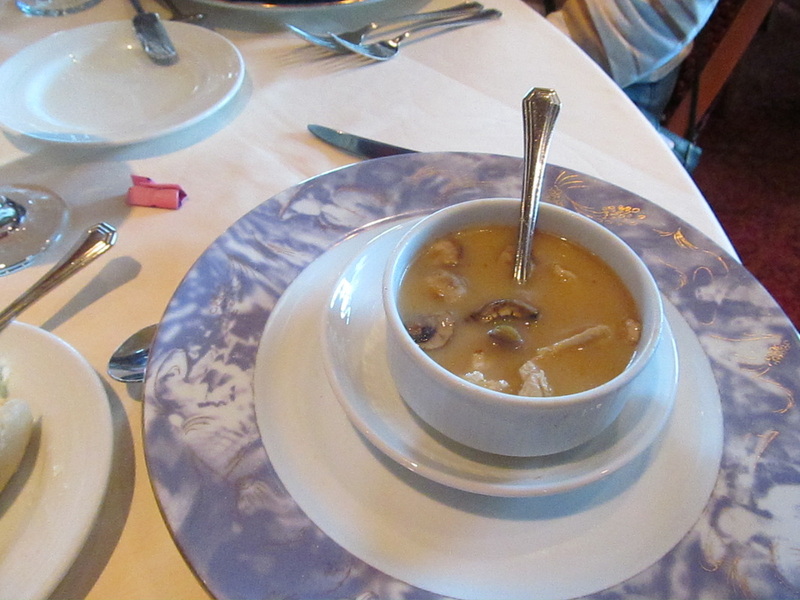 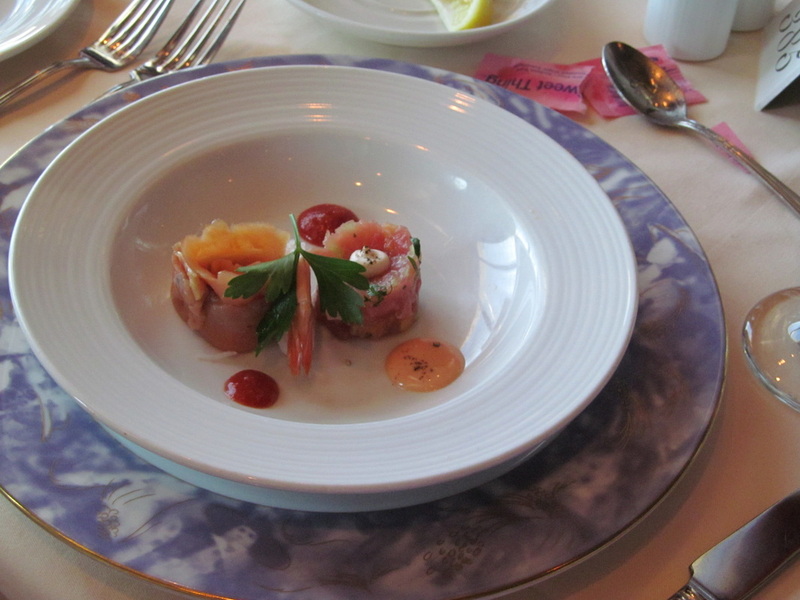 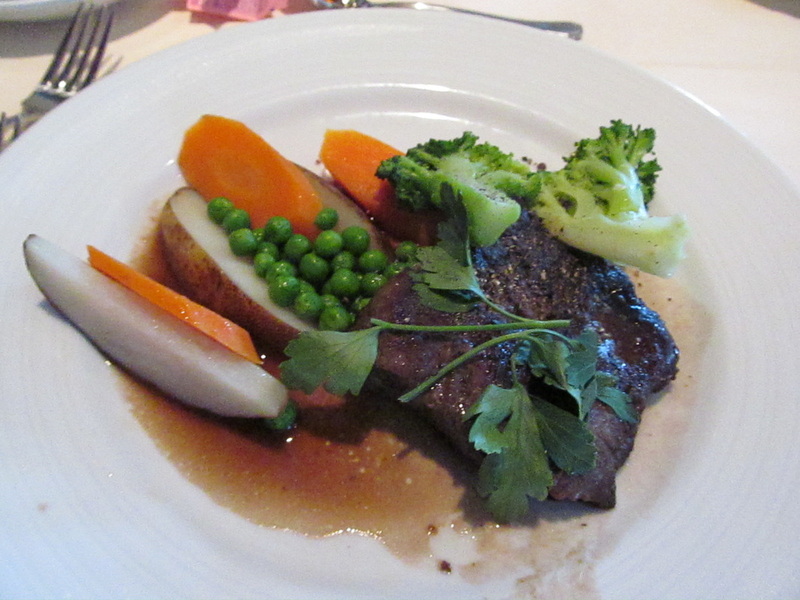 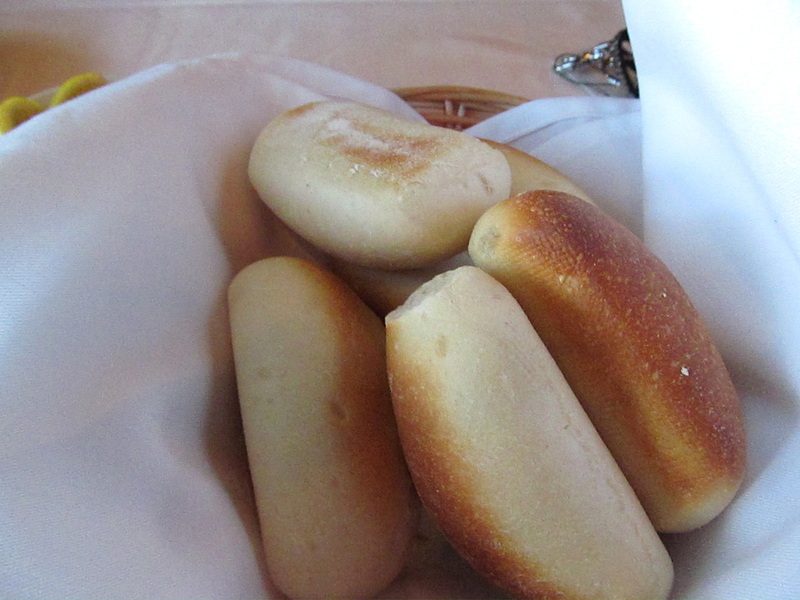 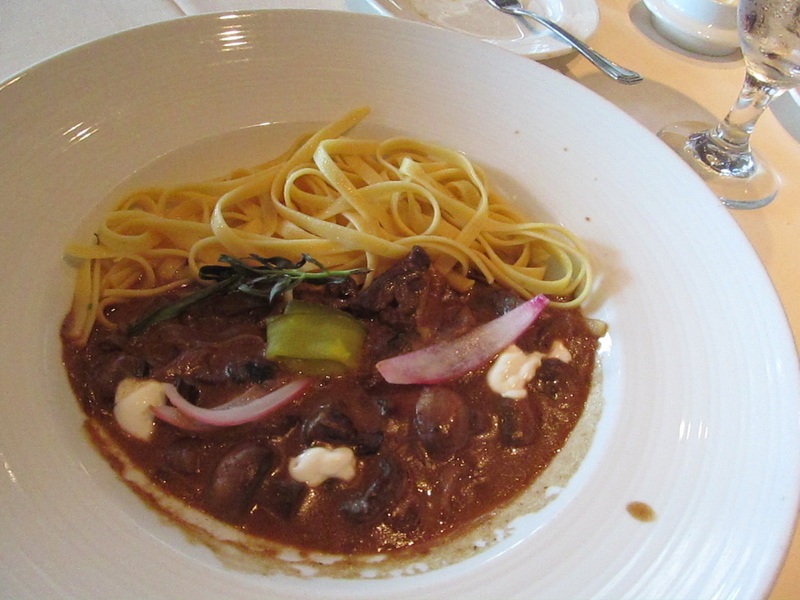 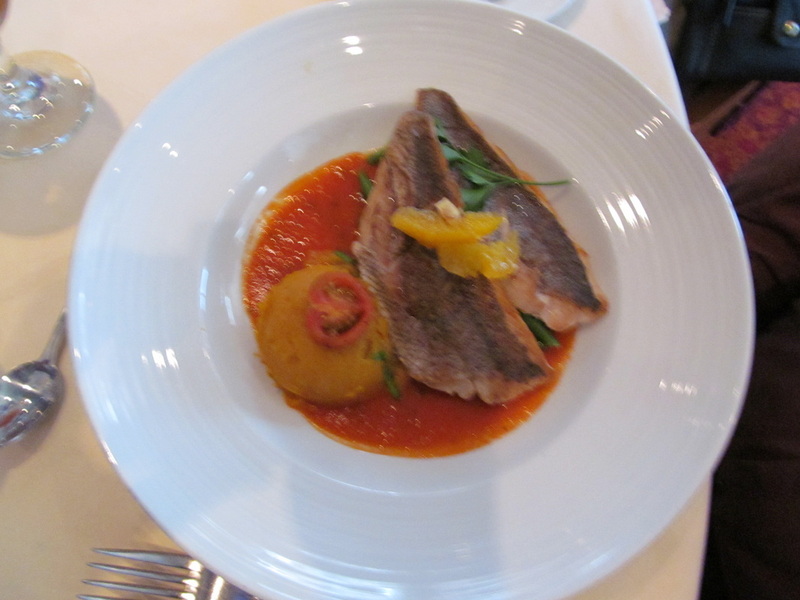 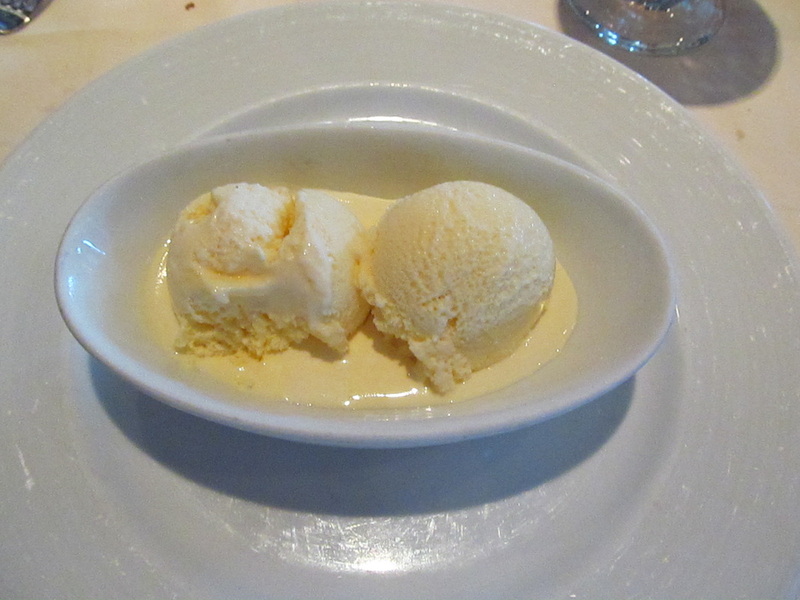 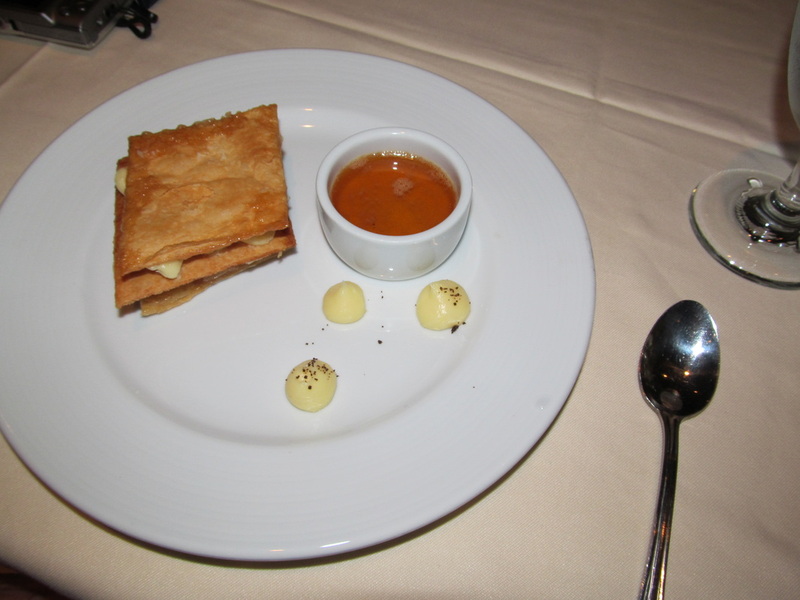 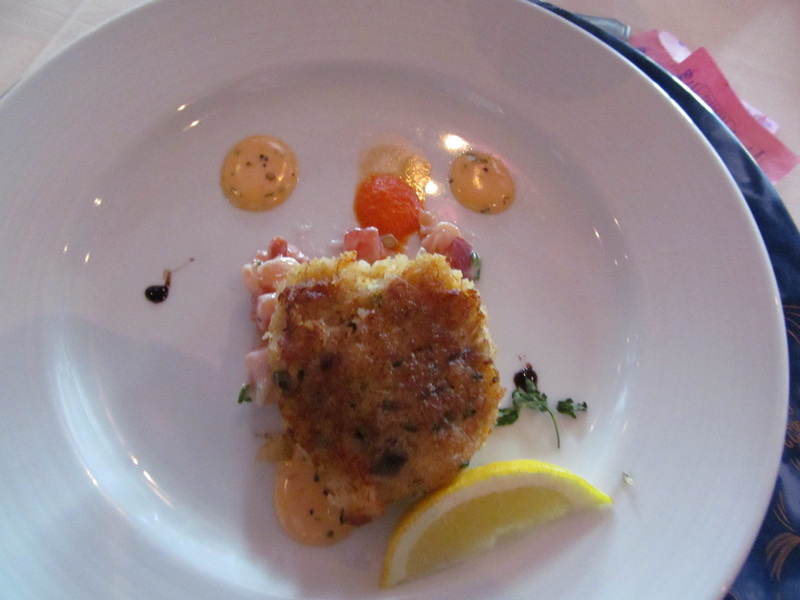 Since then, most Carnival ships have received new main dining room menus which means the food has changed. 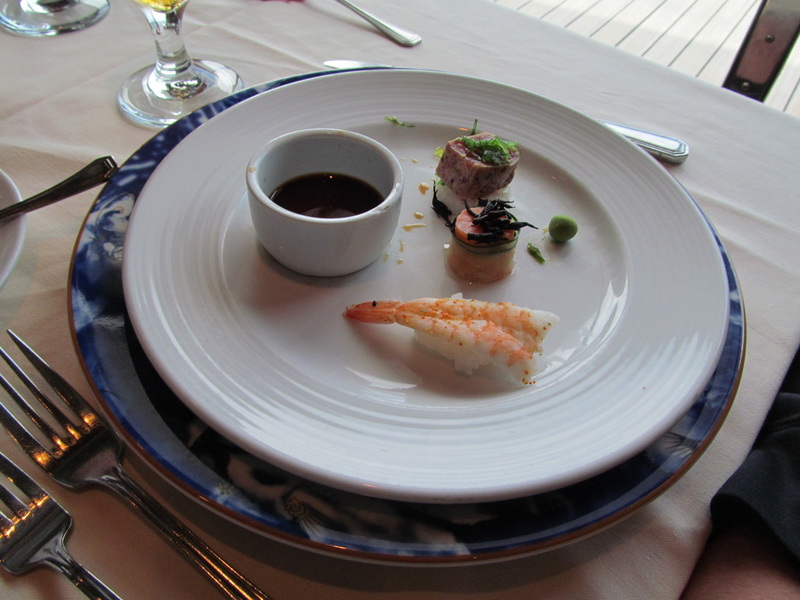 While some items are still being offered, many choices are different. 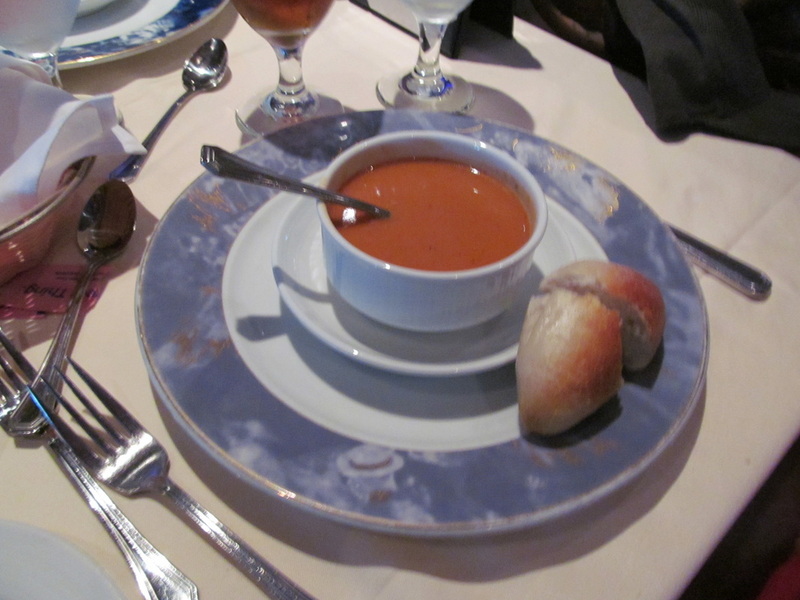 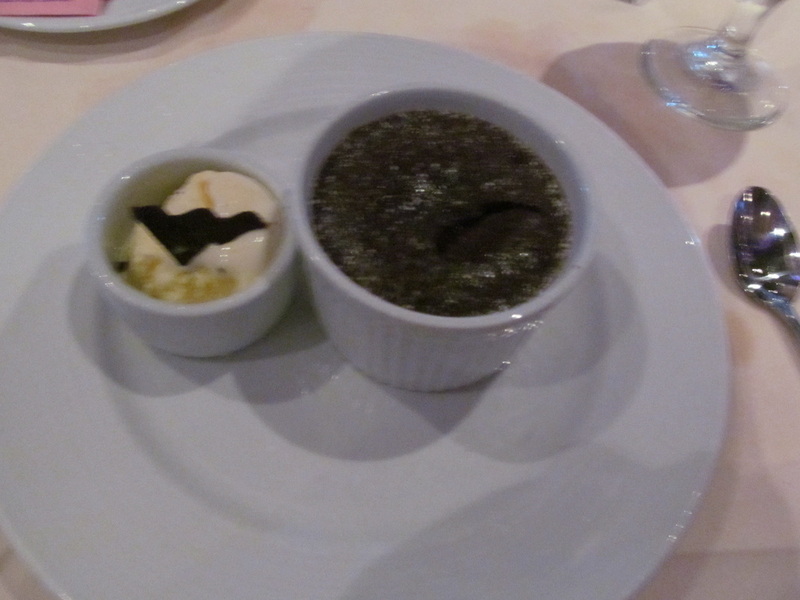 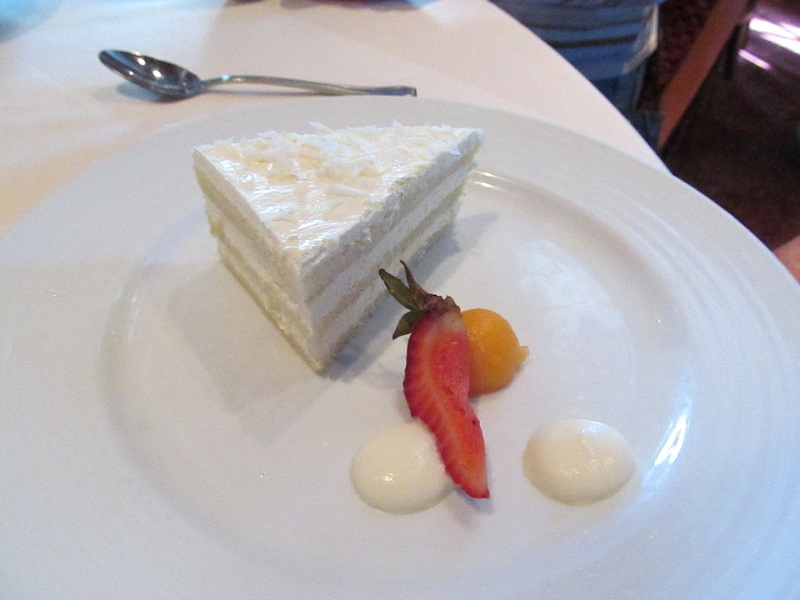 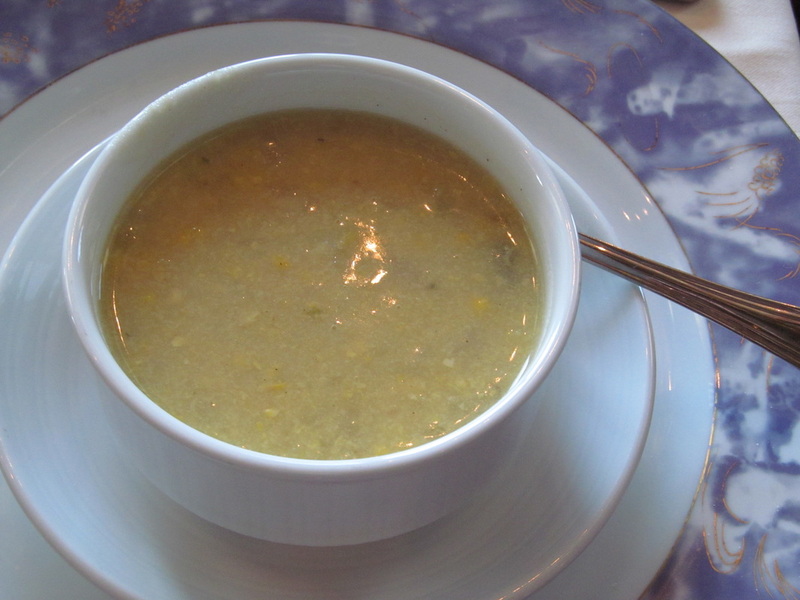 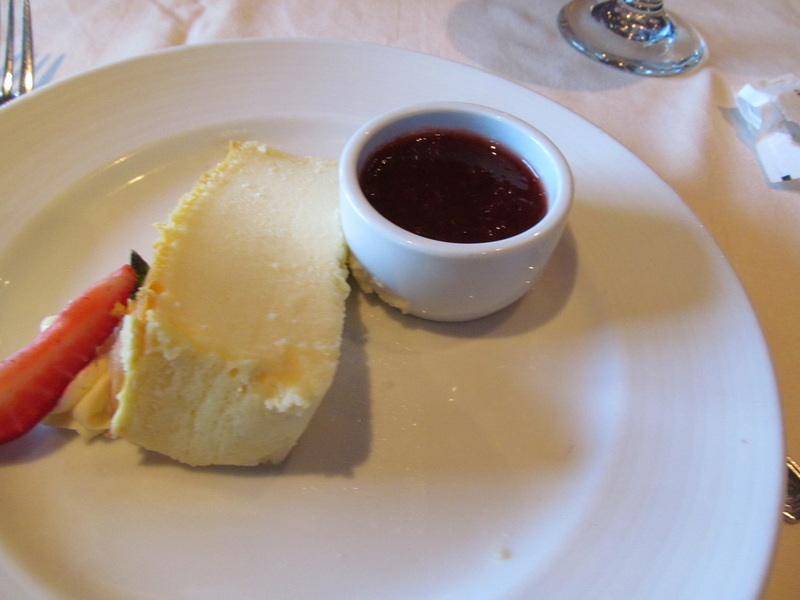 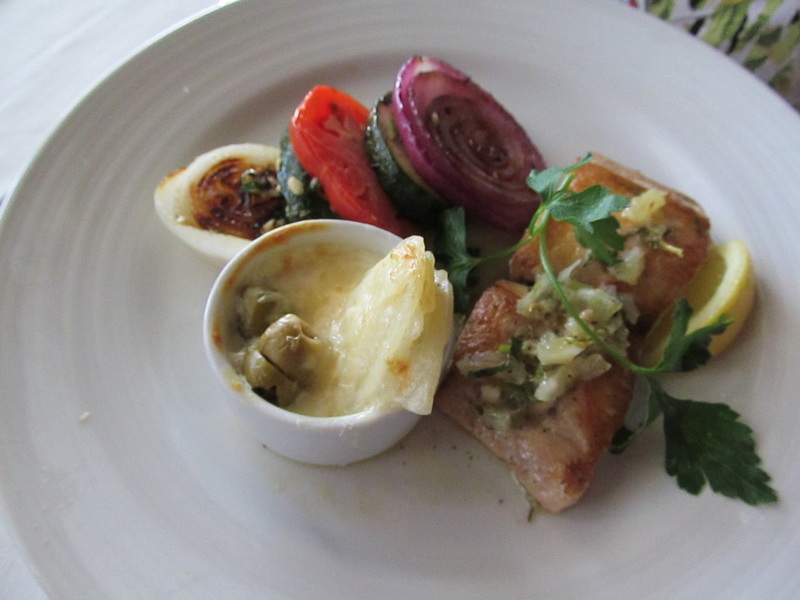 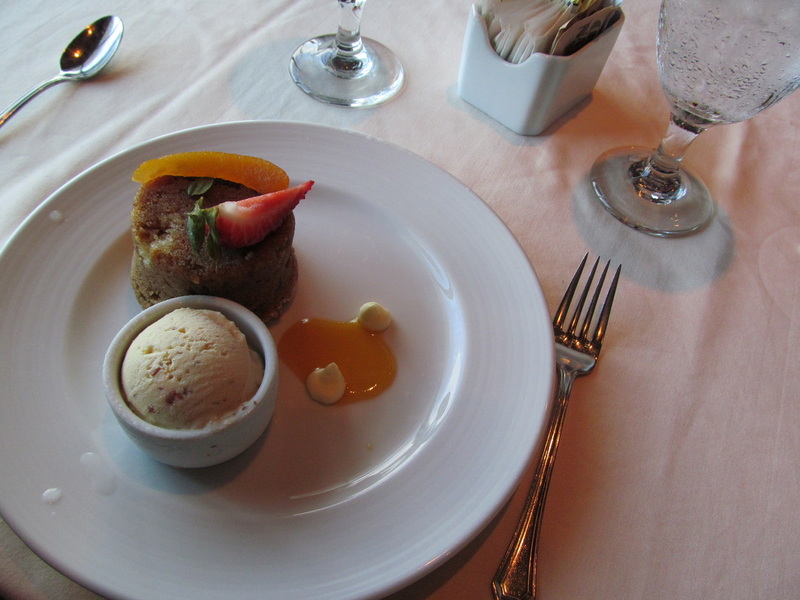 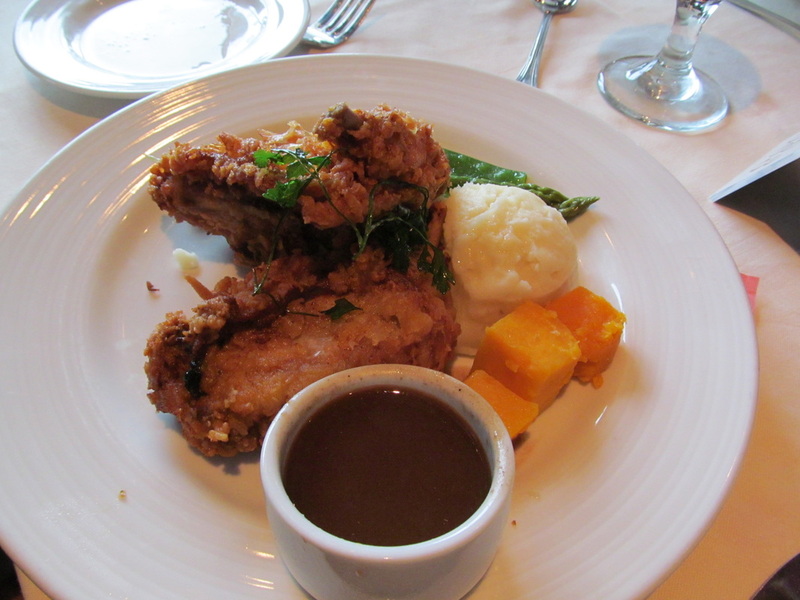 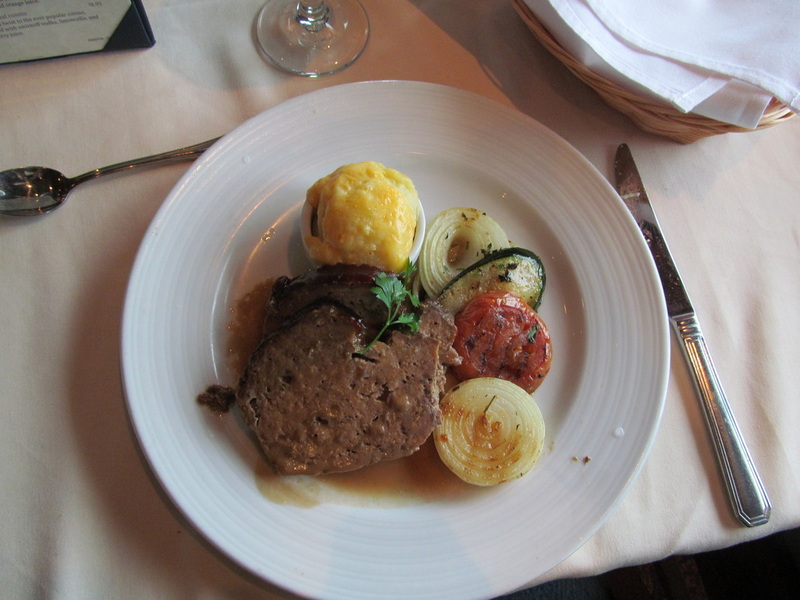 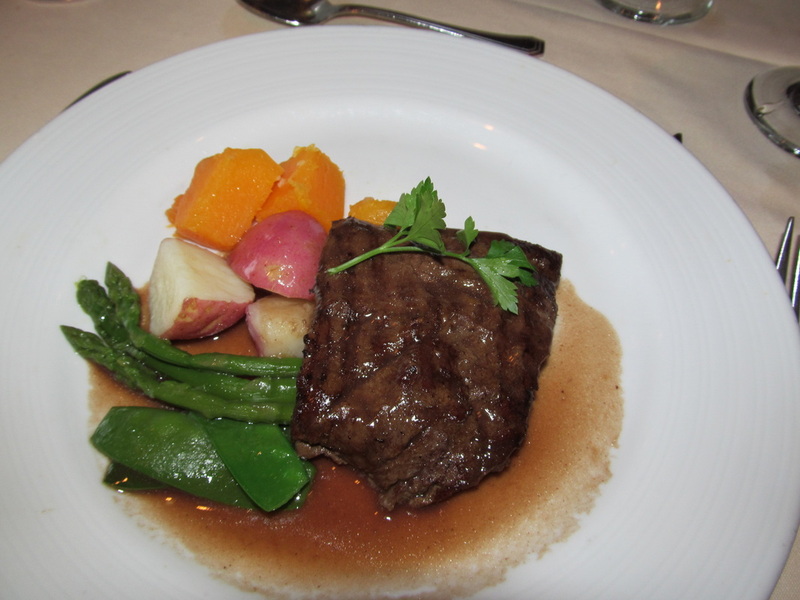 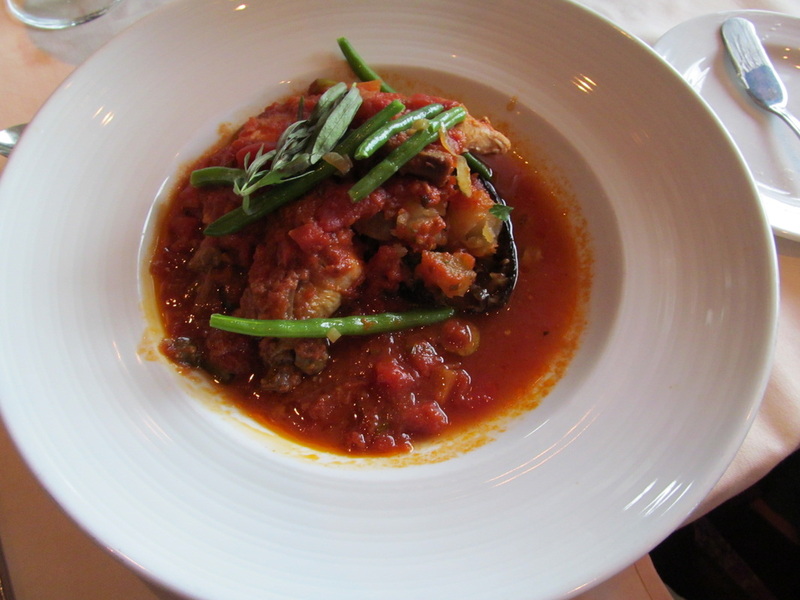 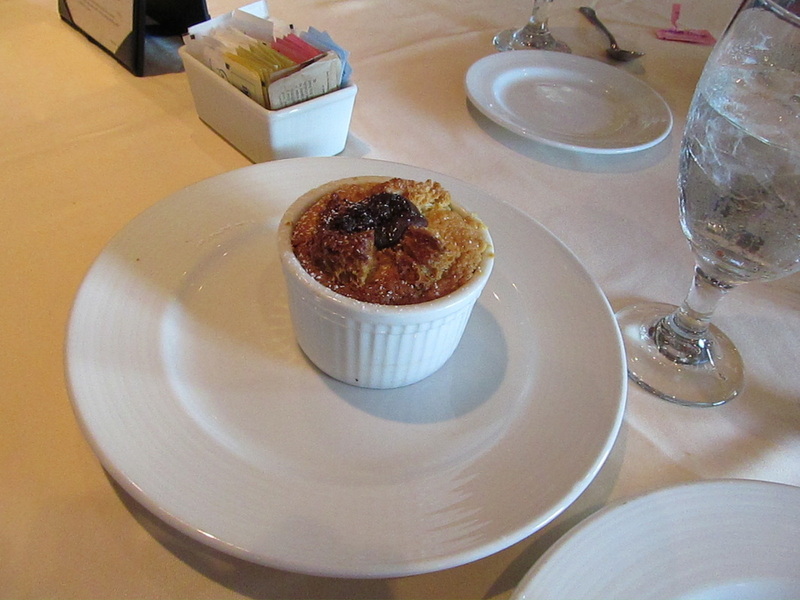 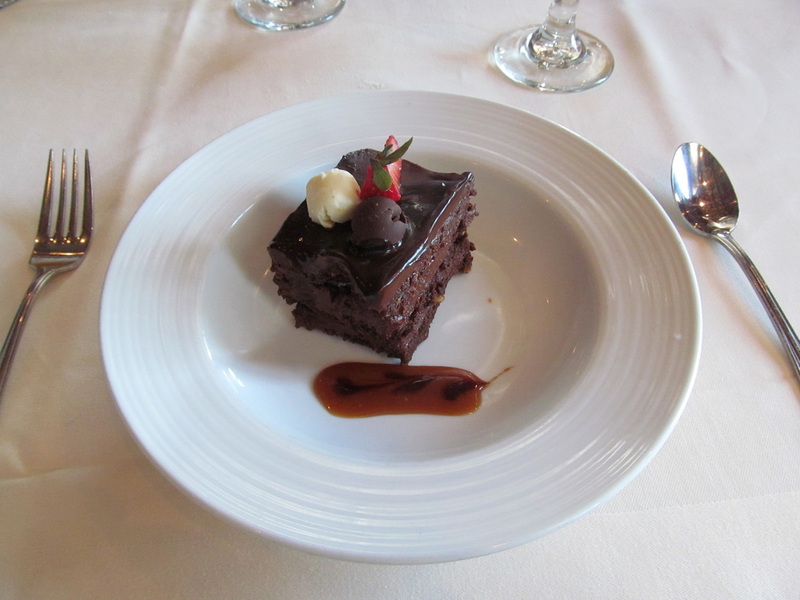 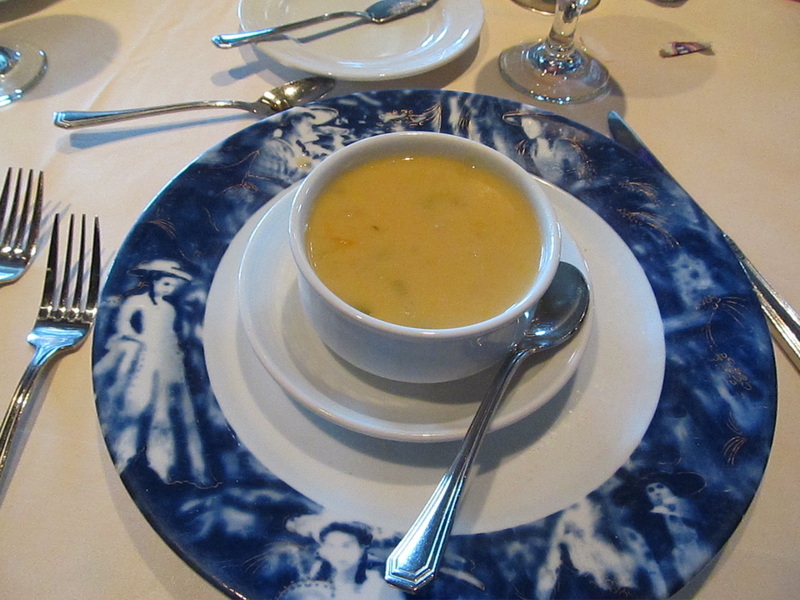 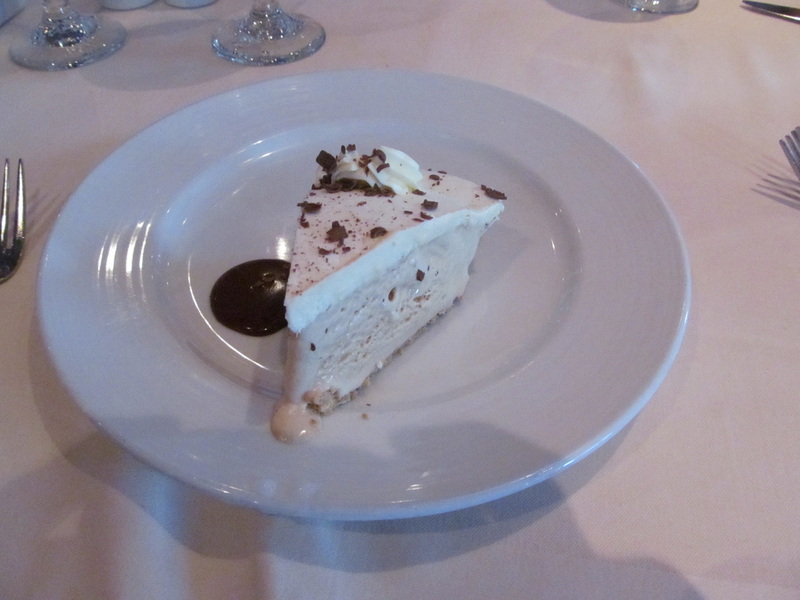 Please feel free to enjoy these photos, but keep in mind the menu on your Carnival ship will likely be different. 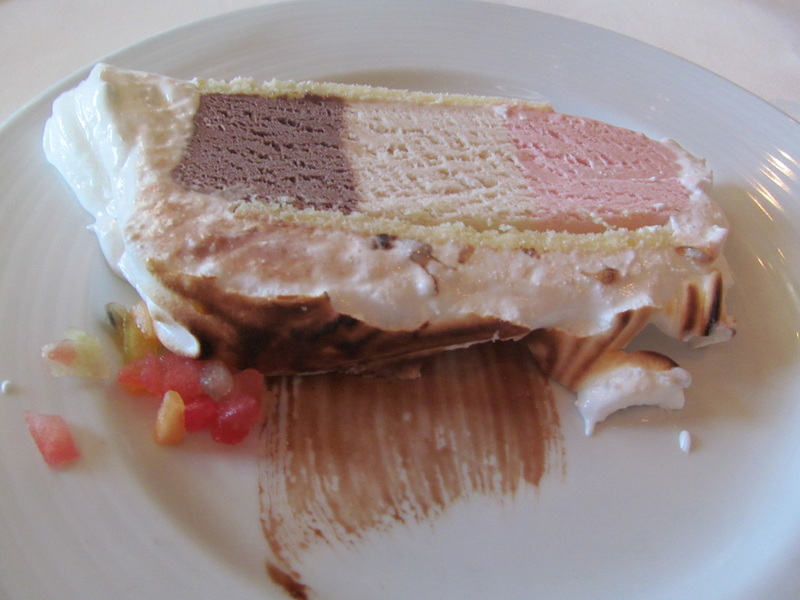 I hope these food photos didn't make you too hungry! 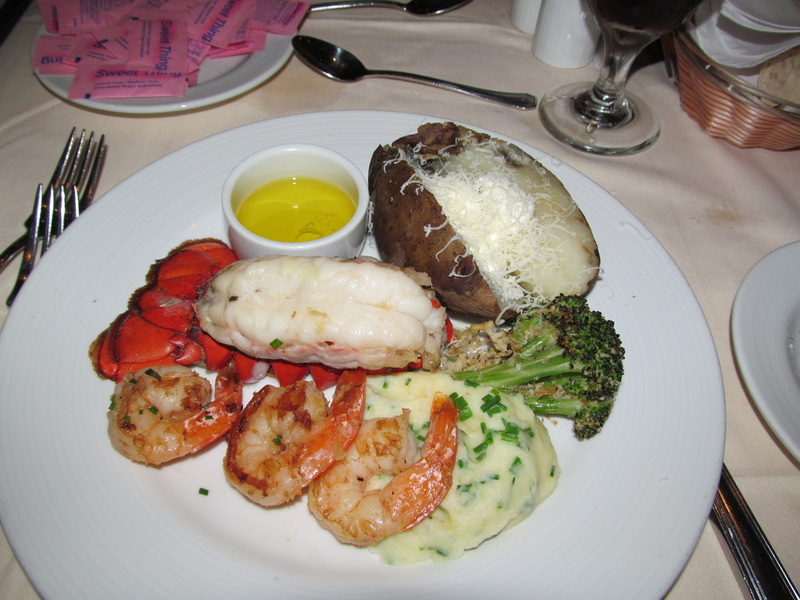 Have a great day and thank you for viewing!